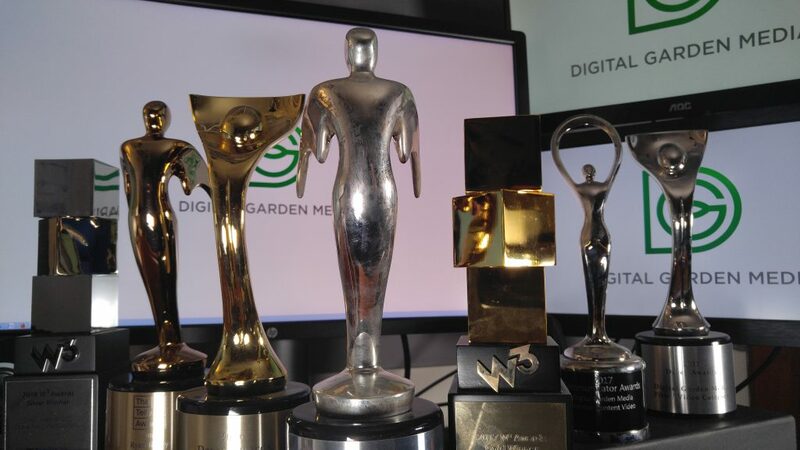 Winning awards for us is not about ego–it is about our promise to do our best work for our clients. It is validation for the trust they put in us. While participation trophies may have been useful in building the confidence of primary-school-aged children, let’s get real for a minute. That’s all they were–confidence boosters. But, here in the real world, we don’t get a gold star just for coming to work in the morning (our reward is keeping our job). In any industry, and especially the creative ones, we compete with the best in our fields to land a job, gain clients, and establish a reputation. Only the best win. What determines the best? Typically, a contest culminating with an award. And, as technology and industry expertise improve, the standards for said quality increase. And thus, other awards serve as incentives for exceeding the bar previously set. But are they truly the best? Customer reviews, social media followings, and other metrics can be faked–and consumers know this. There have been countless new articles on how various companies beat the algorithms to come out on top. While they get credit for creativity, they lose their trusted reputation. Independent credentials from objective sources, on the other hand, are much harder to fabricate. They lead to trust transference with prospective clients and help build a brand’s reputation. Awards such as the Telly, Davey, W3, and Communicator are bestowed by panels of judges, consisting of members from prestigious agencies such as The Walt Disney Company, NBC, CBS, Mayo Clinic, and Lockheed Martin. A company’s work being selected and awarded by these representatives helps create a verification of excellence by industry experts. Equally important, these awards boost morale within internal teams. They confirm not only the sheer creativity of employee efforts, but also that the hard work they put in does indeed pay off. While work produced should always be the best quality for a given budget (not just to win something), it is always nice to have it recognized with an accolade. By strengthening a client with a product or service, a brand can establish its reputation and strengthen its team at the same time, if done correctly.